John B, ESP, French fries, A1 Bassline, Wildkats and more. I was chuffed when www.freebreaksblog.com asked me to do them a mix back in March 2013. 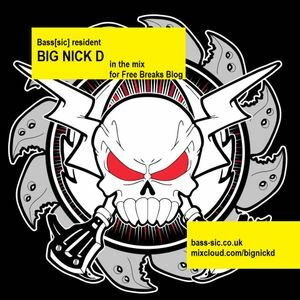 It&apos;s got my usual techy housey niceness but with added bass & breaks... It&apos;s been on the FBB site for a bit & now I think it&apos;s time it was here. So here it is!